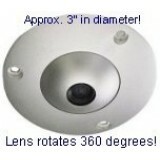 123CCTV offers discrete ceiling and corner mount security cameras that provide a wide angle of view. These wide angle cameras allow use of one camera to capture the entire room from the corner. Call us to inquire about international shipping rates. All prices are in USD. Copyright © 2015 123-CCTV.com. 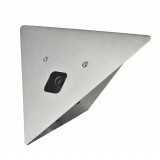 123 CCTV Security Camera Surveillance Equipment. All Rights Reserved.